Pyrotect Seat Belts are a must have if you care about safety. 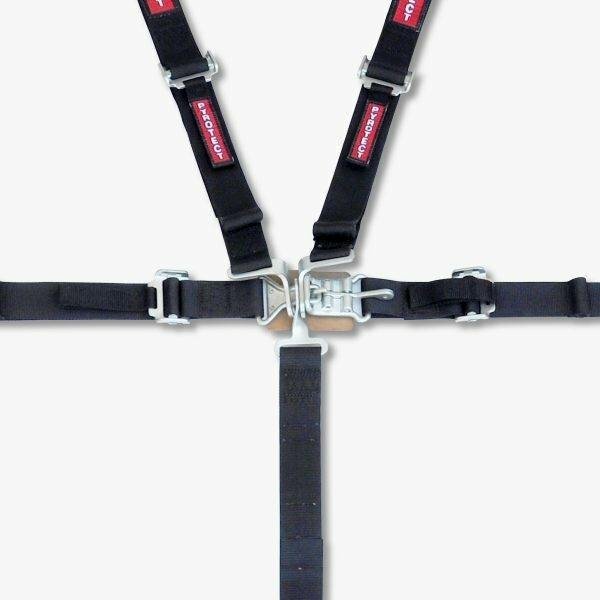 These belts adhere to the stringent SFI 16.1 standard and are SFI approved, meaning that they will hold in all but the most extreme racing accidents. Don’t skimp on safety, buy these Pyrotect seat belts and you will know you have a product that can get the job done.